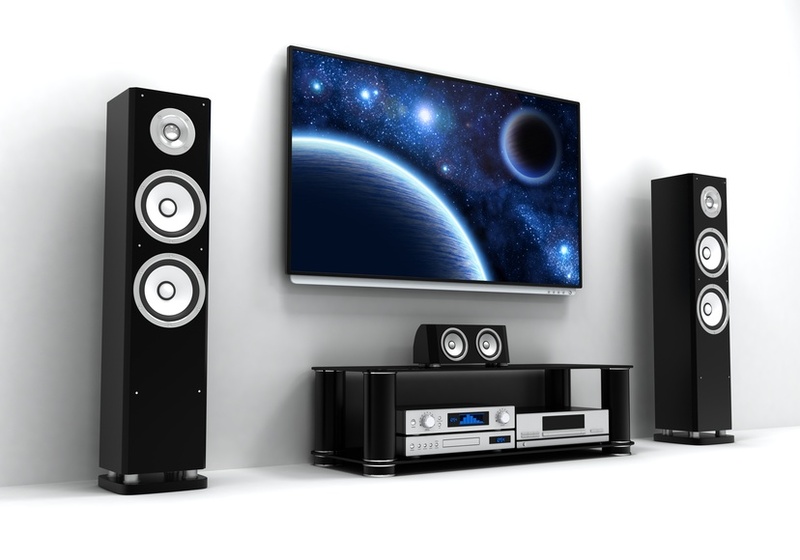 How’s your home theater looking? It can be a little disheartening not having all the latest toys to look forward to when coming back from a long day at work or school. Thankfully, home automation systems have never been easier to cobble together — whether you’re into movies or prefer to play videogames online with friends, a little research and a proactive mind can give you the home entertainment system you’ve always wanted. Below are the top five tips to putting together the ideal home automation systems.